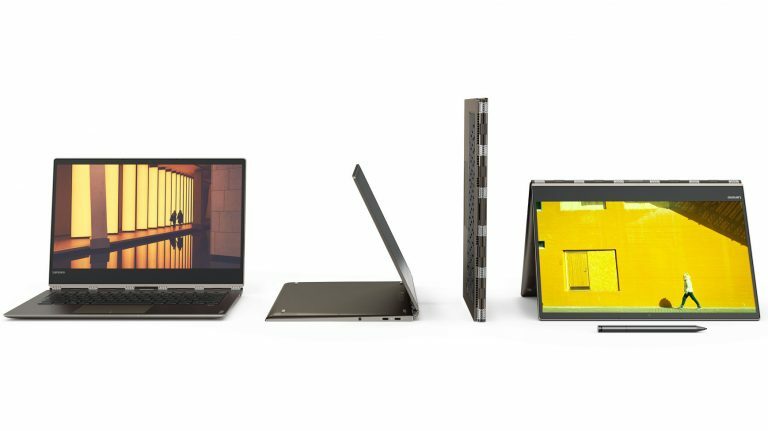 Lenovo at IFA 2017 has introduced Yoga convertible laptops and Miix 520. The Yoga 920 comes with Cortana support that can recognize voice commands in standby mode and from up to 4 meters away. 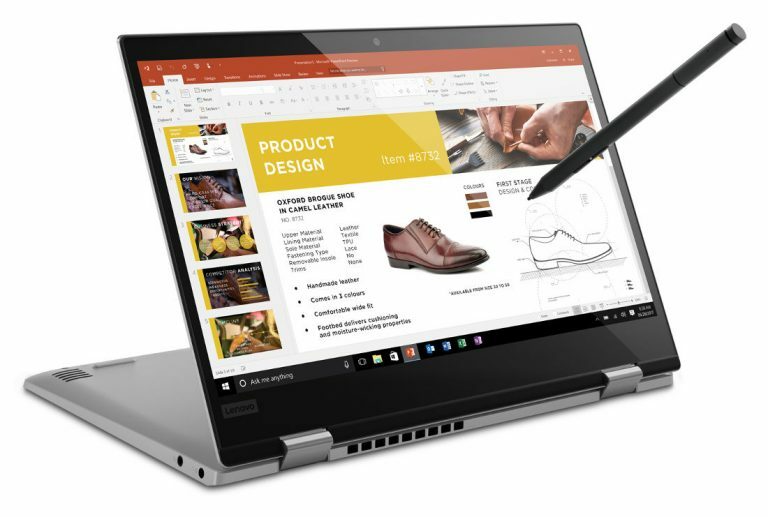 Lenovo Yoga 920 features a near edge-less display, an all-metal unibody design with a 360-degree watchband hinge. The device also comes with Instant fingerprint login with Windows Hello, and Constant Connect Mode. Similar to other Yogas, the 920 can switch into four modes: laptop, stand, tent and tablet. 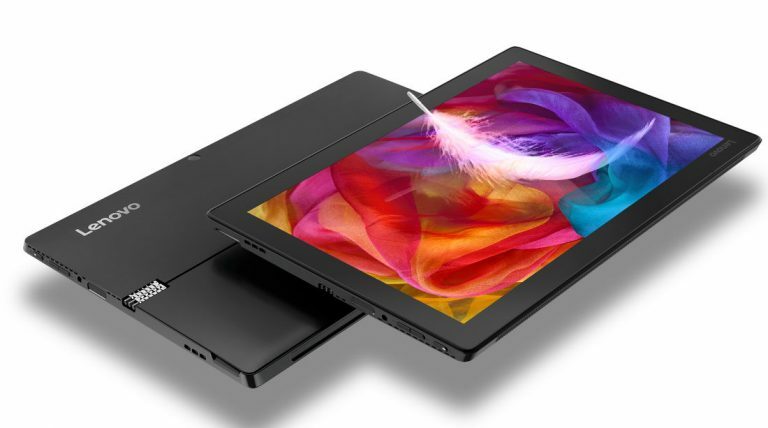 Lenovo unveiled detachable Miix 520 that packs WorldView camera for 3D imaging.It has a 12.2-inch FHD (1920×1200) IPS touchscreen powered by 8th Generation Intel Quad Core i5 Processor with 8GB of RAM with 256 GB PCIe SSD. 39Wh battery with 7.5 hours battery life. Lenovo Yoga 920 comes in Platinum, bronze and copper colors. It starts at $1,329.99 and ships in October. The 12-inch Yoga 720 comes in Onyx Black and Mineral Grey color option, starts at $649 and ships in October. Lenovo Miix 520 starts at $999.99 (Rs. 63,940 approx.) and will be available in October.